Come out and celebrate our annual Kremmling Days. This years theme is everyday heros. We will have our annual Firemans BBQ, Kids activities, vendors from near and far. 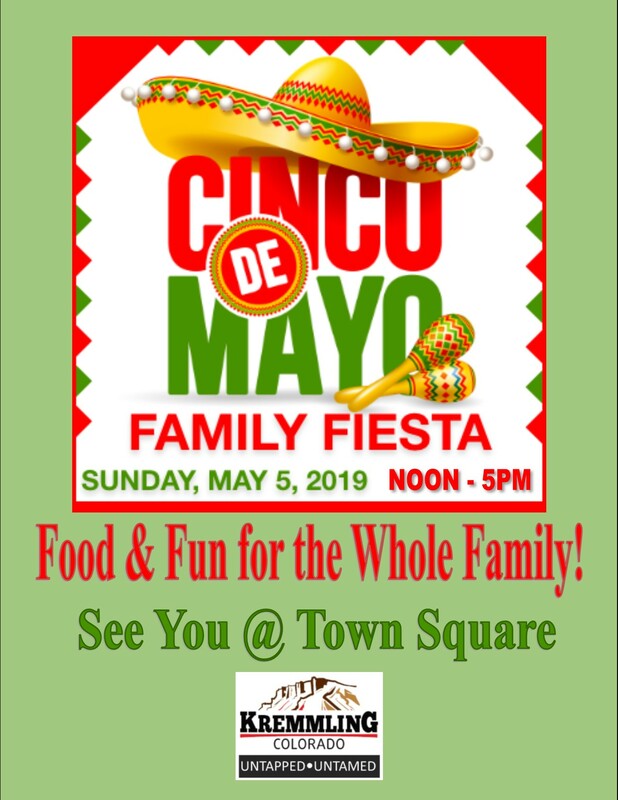 Beer garden and live music, parade and kids games. Looking for family friendly fun, Kremmling Days is the place to be! See you in Town Square.